In celebration of the launch of Starlink Battle for Atlas, Ubisoft has commissioned new cross-generational research which reveals that almost a third (29%) of centennials believe space travel is the answer to sustainability and population issues on earth. 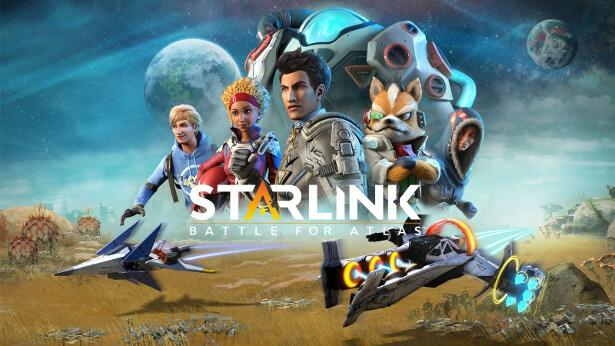 LONDON, UK – October 2018 – In celebration of the launch of Starlink Battle for Atlas, Ubisoft has commissioned new cross-generational research which reveals that almost a third (29%) of centennials believe space travel is the answer to sustainability and population issues on earth. Both adults (37%) and children (29%) agree that space travel offers a realistic solution to solve the issues of renewable energy on earth. With future gazing Brits believing we could be made to leave the planet because our world has run out of natural resources, almost half (45%) of those surveyed think that it’s probable we will one day be made to move to another planet because of overcrowding. Generations are aligned in their ambitions to experience space travel; 88% of kids and over two thirds (71%) of adults think it will be possible for humans to live on other planets in the future. Statistics show that Centennials remain the most enthused about exploring the solar system; 57% of kids are excited by the concept of space travel. The research also reveals that British kids fancy a vacation to Venus, with two thirds (63%) agreeing that in the future humans will be able to visit other planets on holiday. Whilst over three quarters (82%) of 8-year old children predict that space travel will be part of their future holiday plans. 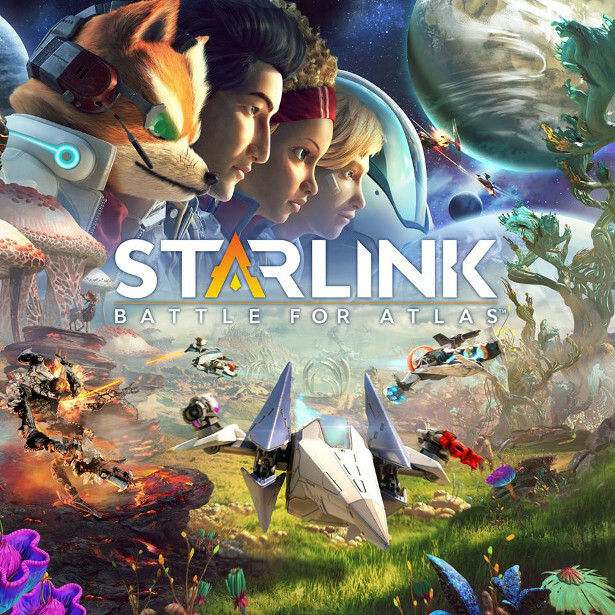 Starlink: Battle for Atlas will be released next week on Tuesday, 16th October and will be available on Nintendo Switch, the PlayStation®4 computer entertainment system and Xbox One.